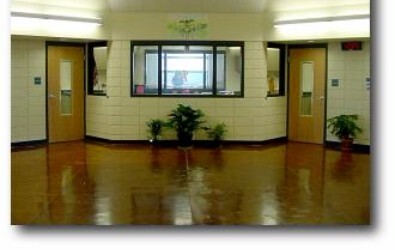 Welcome to the Southeast Warren Intermediate Center website. 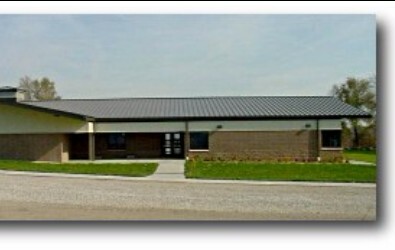 Our building is located in Lacona, Iowa and serves 4th-6th grade students. We pride ourselves in creating an atmosphere where students and staff continually develop the necessary skills to become lifelong learners and responsible citizens. We are committed to making sure students know they matter as an individual, and that we are both challenging and supporting students in a manner that fosters optimum student achievement. We want students, families, and staff to effectively work together to create a positive learning environment that translates into a self-driven student who is prepared to succeed in the 21st century. We are proud to serve our communities and to call ourselves Warhawks!